Having a cocktail hour is a great idea if you don’t want to keep your guests waiting while you shoot photos in between the ceremony and the reception. However, same as everything else at your wedding, the cocktail hour has to be perfect – and this includes everything from the music to the drinks themselves. How to add a bit of creativity to your cocktail garnishes? We have gathered some ideas to inspire you – so read on if you want to find out more. If you have never thought of this common herb as a way in which you could decorate your cocktail glasses, you should definitely take it into consideration. 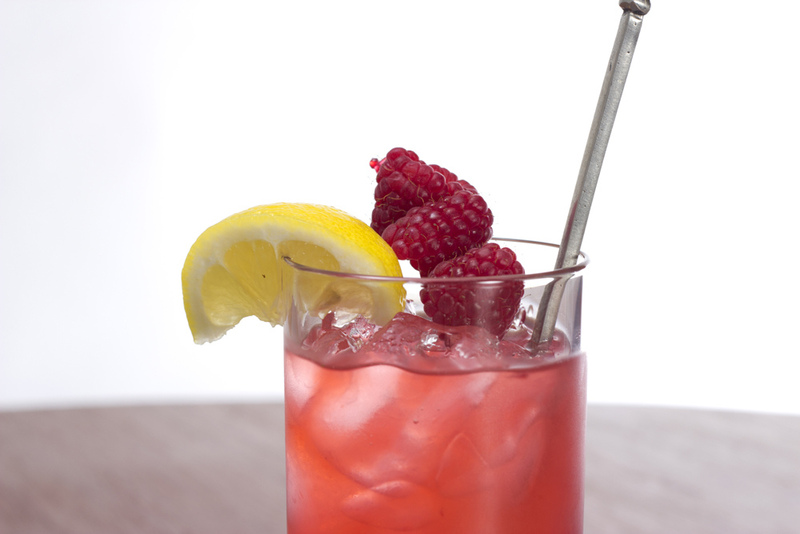 For an extra pop of color and flavor, arrange raspberries on your rosemary sprigs and they will look fabulous. Gummy bears. Yes, this playful sweet treat can adorn your drinks in a truly unique way. Just place them on a toothpick and serve your cocktails this way. We are more than certain your guests will love the idea! Tinsel straw sticks. Want to add a bit of glamor to your cocktail hour? This is the perfect way to do it! Pick tinsel straw sticks close to your wedding color and have them offered with each cocktail. Frozen garnishes. Frozen bits of fruit work perfectly if you plan on serving cocktails that are usually drank with ice cubes. From lemons to strawberries and cucumbers, there are a lot of fruits and veggies that will look amazing as garnishes for your cocktails. Blue Water Weddings can help you plan a superb wedding in the Florida Keys. So, if you want your Big Day to be unforgettable from all points of view, make sure to contact us and we will bring our expertise, passion and creativity into your wedding!